Sunday Brunch, Bjorn Torske, The Persuader, Stephan G, Mr James Barth and more. 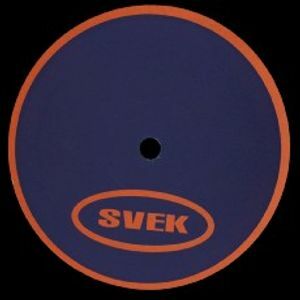 Some of my favourite tracks from the Svek Records back catalogue. Totally groovin on this track...classic. never gets old.